Palm Beach, FL – October 9, 2017 – Lifestyle related diseases and the continuously skyrocketing cost of healthcare are creating a global crisis that is affecting us both physically and mentally. The stark reality is that roughly 70% of all deaths each year are a result of preventable diseases (CDC), while the global cost of largely preventable chronic disease could reach $47 trillion by 2030, according to the World Economic Forum. 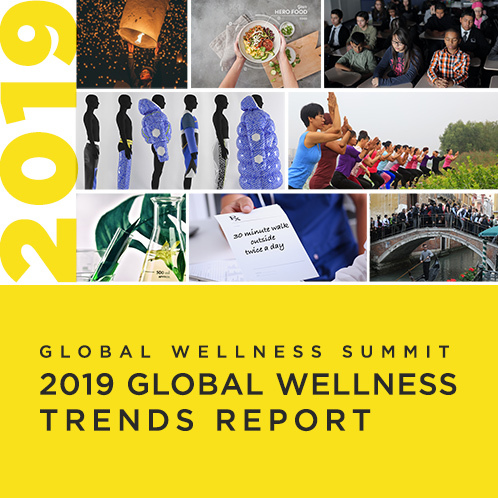 On the opening day of the 2017 Global Wellness Summit, health and wellness leaders united behind the first global commitment to achieve a world free of preventable disease, a moonshot that is arguably as urgent as it is massive in scope. For more information, contact Beth McGroarty: beth.mcgroarty@www.globalwellnesssummit.com or (+1) 213-300-0107.